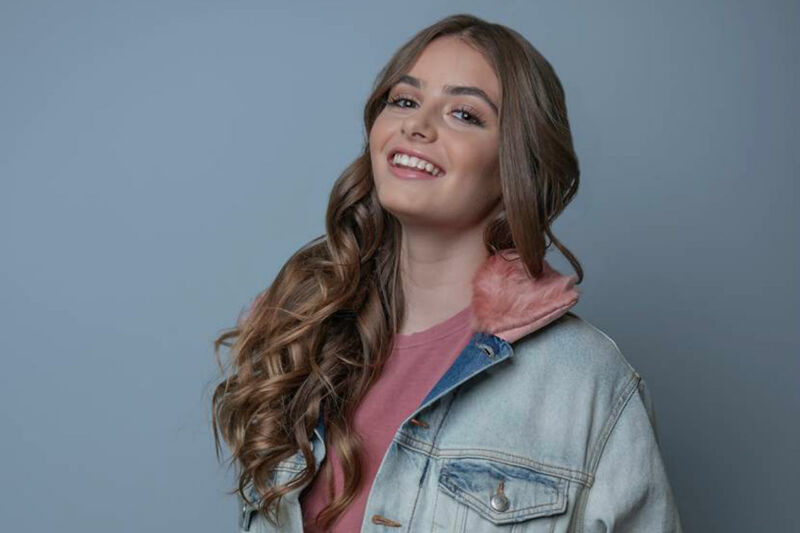 Ahead of this month’s Junior Eurovision Song Contest in Minsk, Eurovoix.com talks to Rita Larajeira from Portugal, who will sing “Gosto de Tudo” (Já Não Gosto de Nada). How does it feel to be representing Portugal on stage in Minsk? I feel like I’m living a dream! What was your reaction when you found out that you would be representing Portugal at Junior Eurovision? What message do you want people to take from “Gosto de Tudo” (Já Não Gosto de Nada)? It’s a letter that fits the behavior of some teenagers so, they can be identified in it! You have quite a few videos on your YouTube channel. What made you start posting videos on Youtube? Yes, I have some. It was with the purpose of the people to know the work that I do in the different artistic areas. Your song is about social media. What’s the one social media site you can’t live without? If I dedicate myself to what I like, I can achieve the goals proposed. Always with dedication and joy! If you could do a duet with any singer, who would it be and why? I dream of doing duets with so many… For instance, a boy – Shawn Mendes; a girl – Ariana Grande; one Portuguese singer – Áurea, etc. Because I quite identify myself with the voices of these artists.